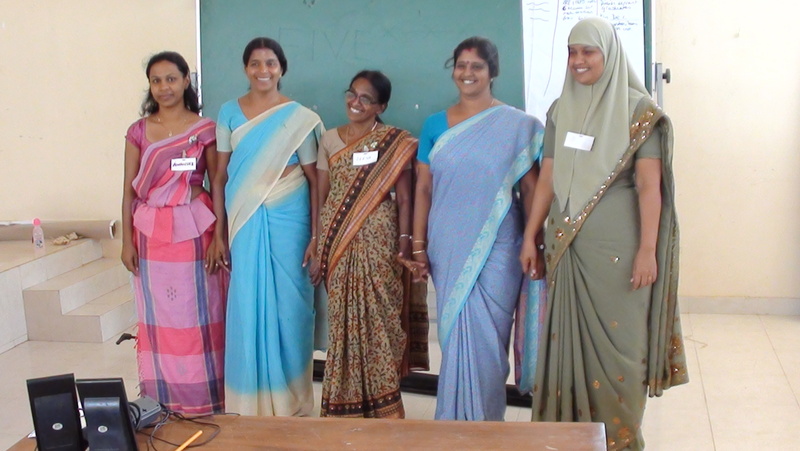 From April 21-24, 2013, a team of five lead teachers from the schools participating in the PIMD Lotus Program, ran their first Lotus Program teacher training workshop. PIMD was on hand to support them but they did an amazing job which was acknowledged by their peers. The other attending teachers commented that this was the best workshop they had attended. Copyright © 2011 Partners in Micro-Development All rights reserved.